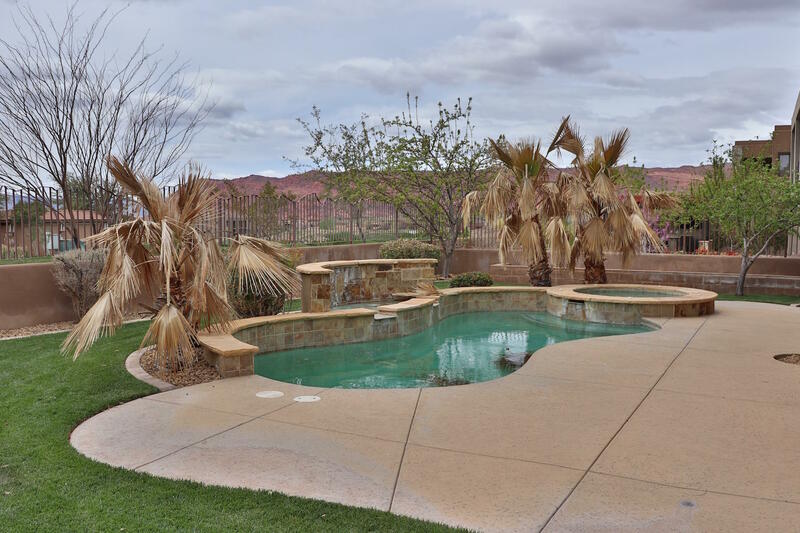 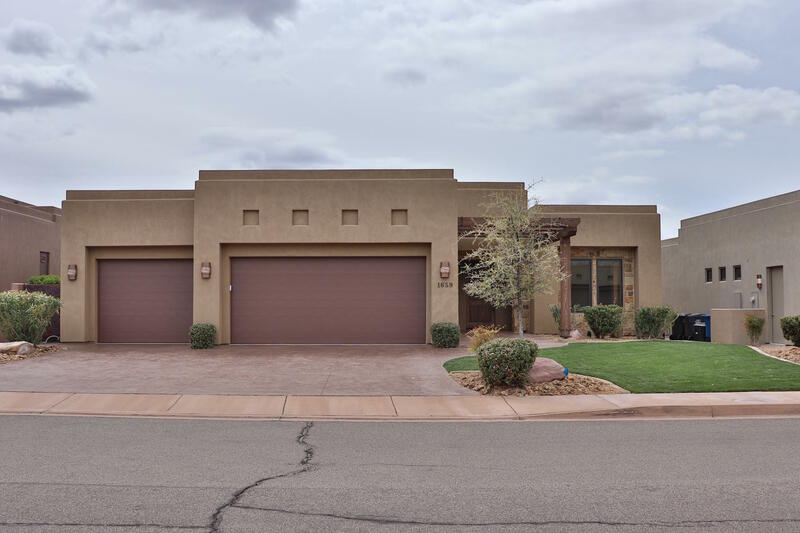 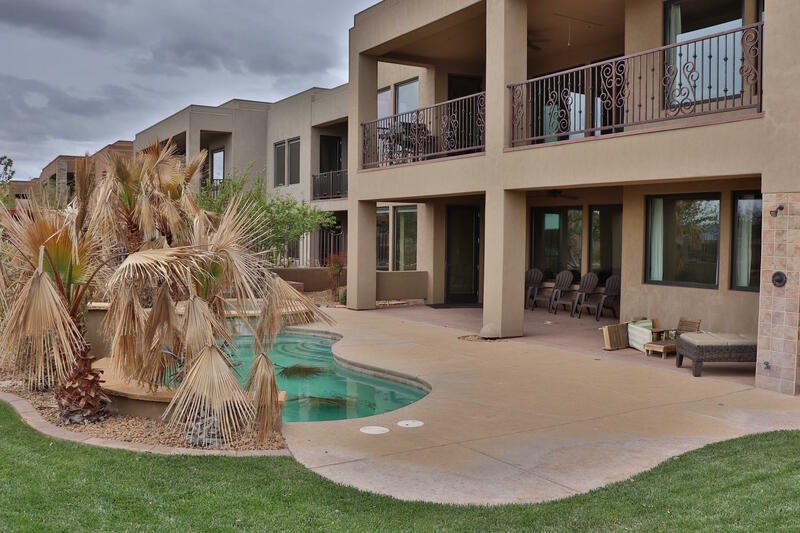 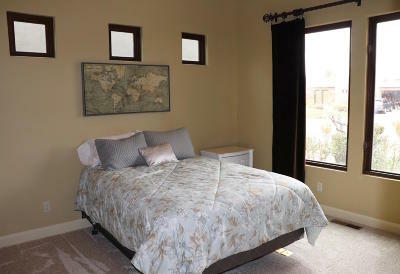 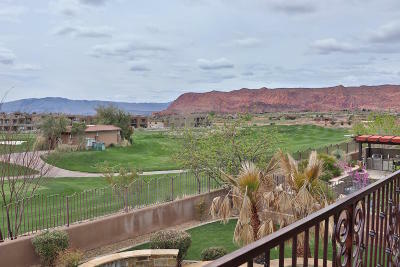 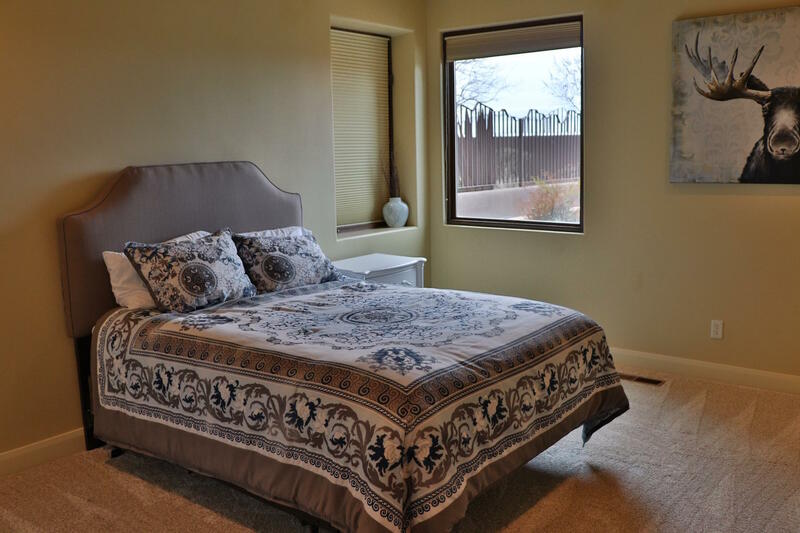 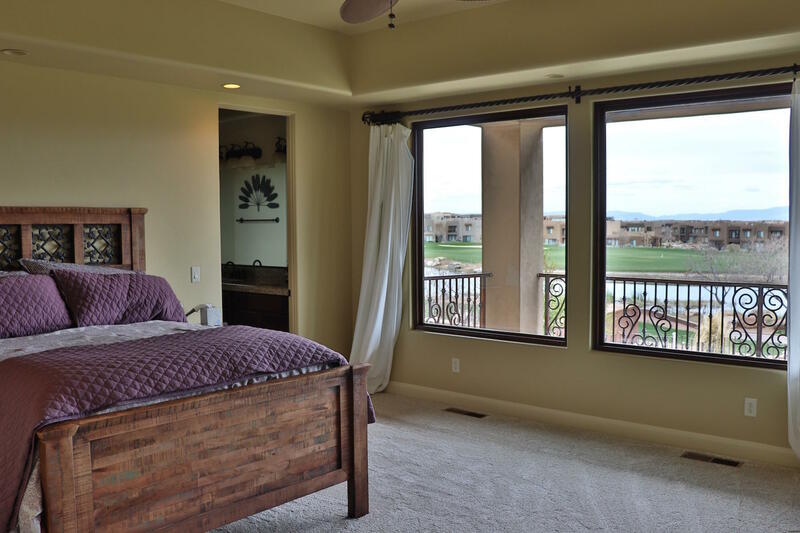 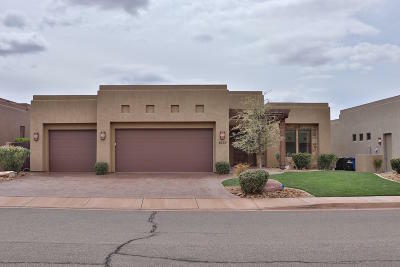 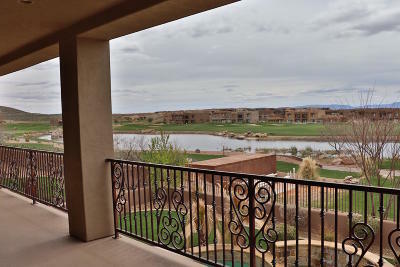 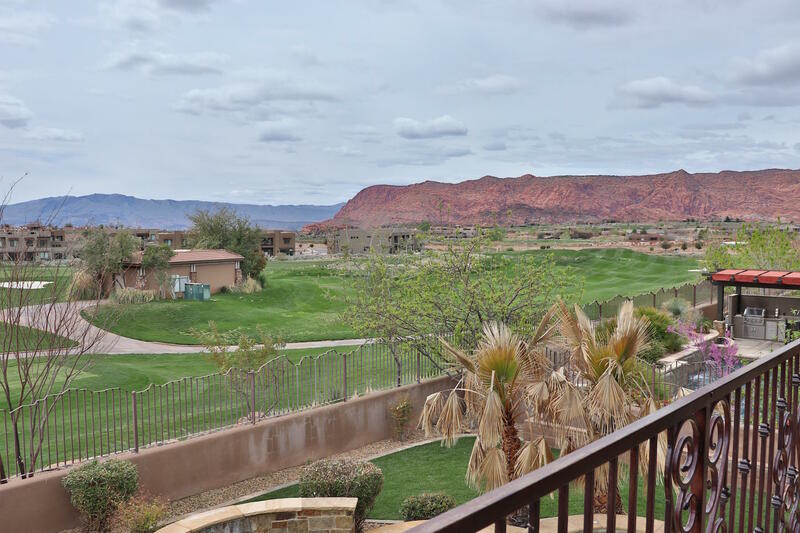 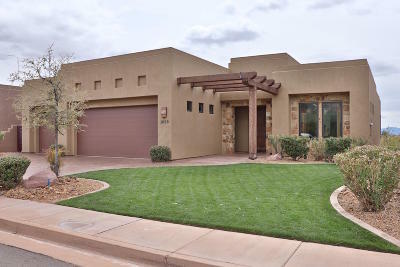 Amazing unobstructed views of Ledges Golf Course and Red Mountains! 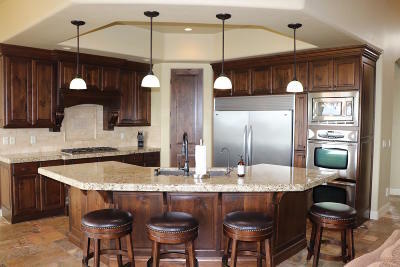 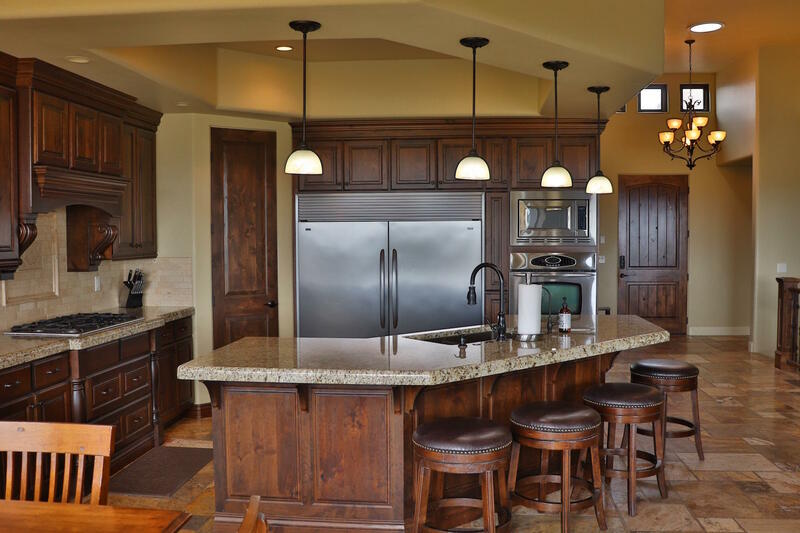 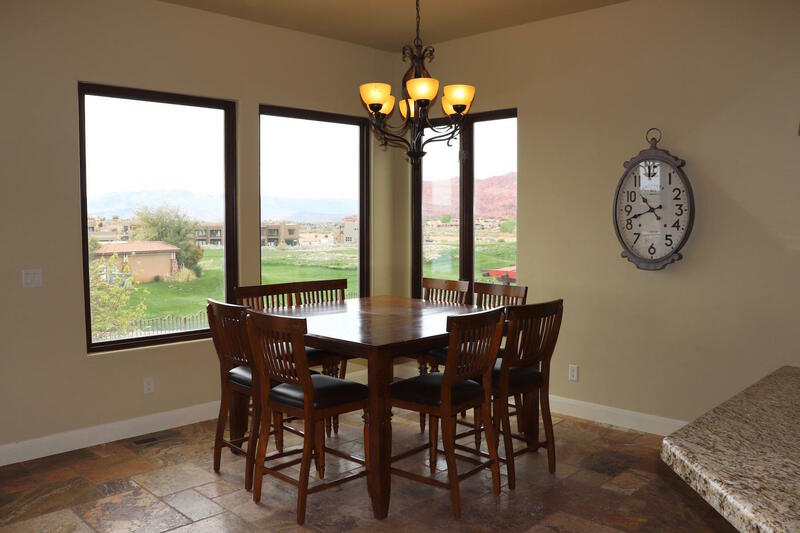 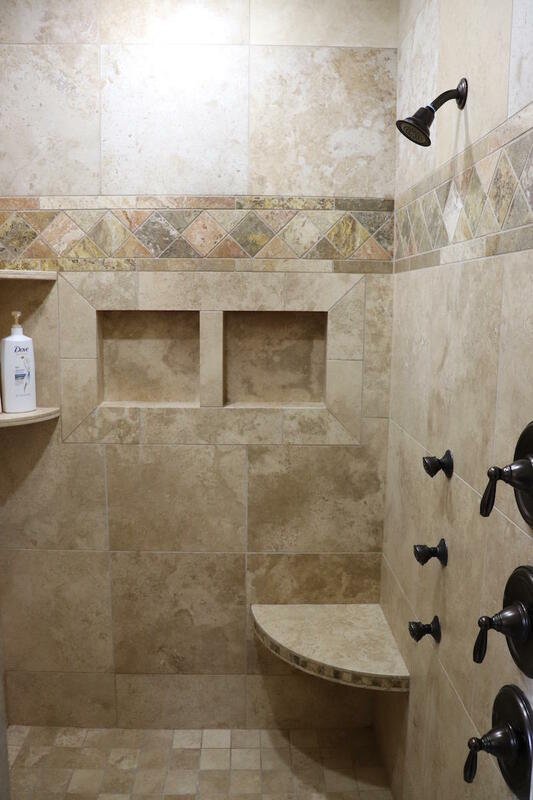 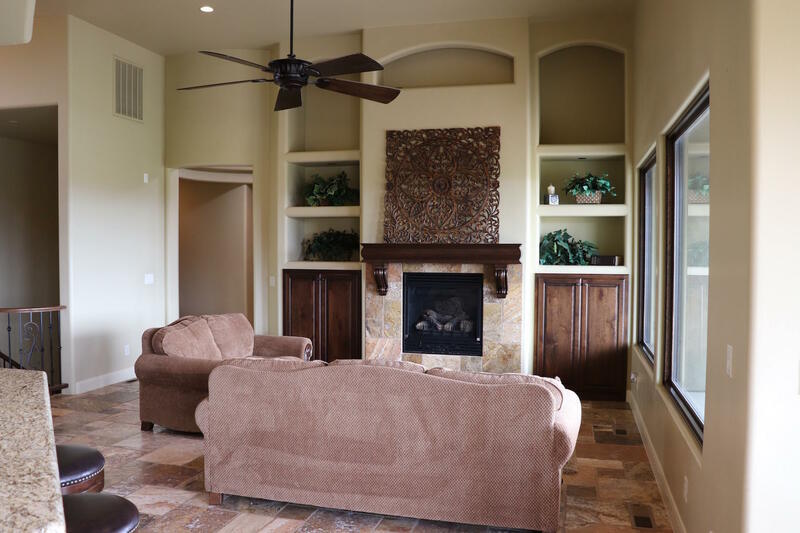 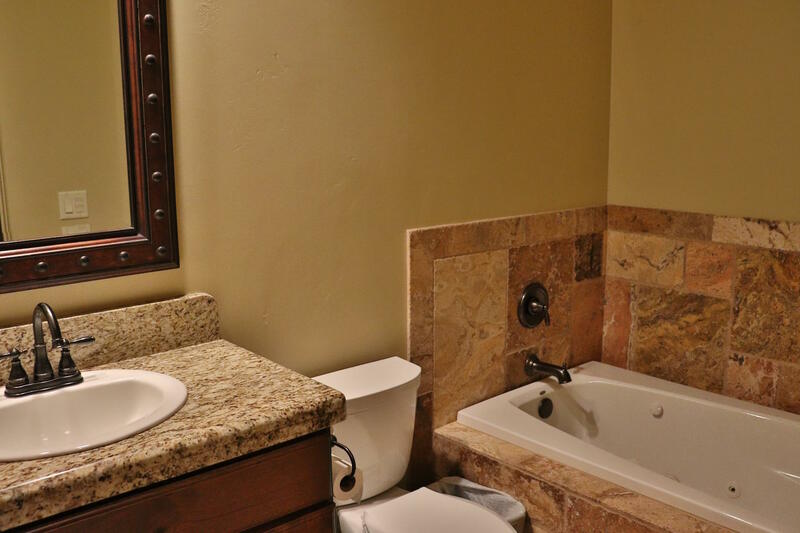 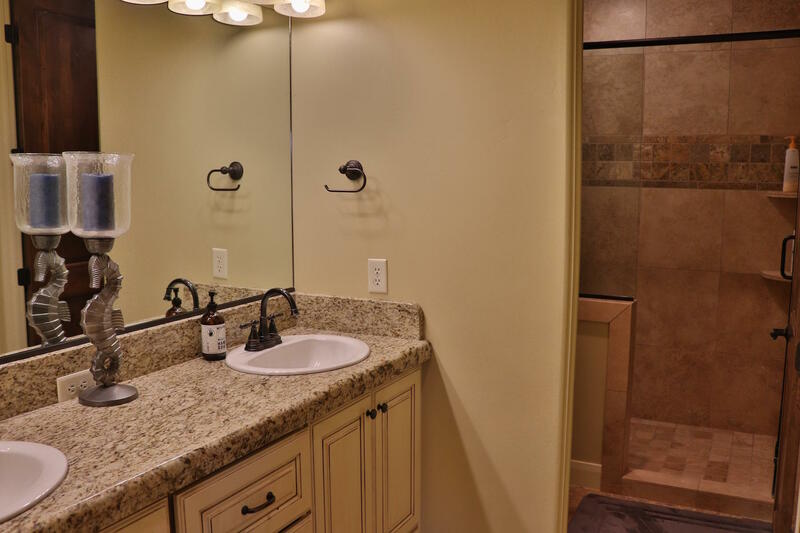 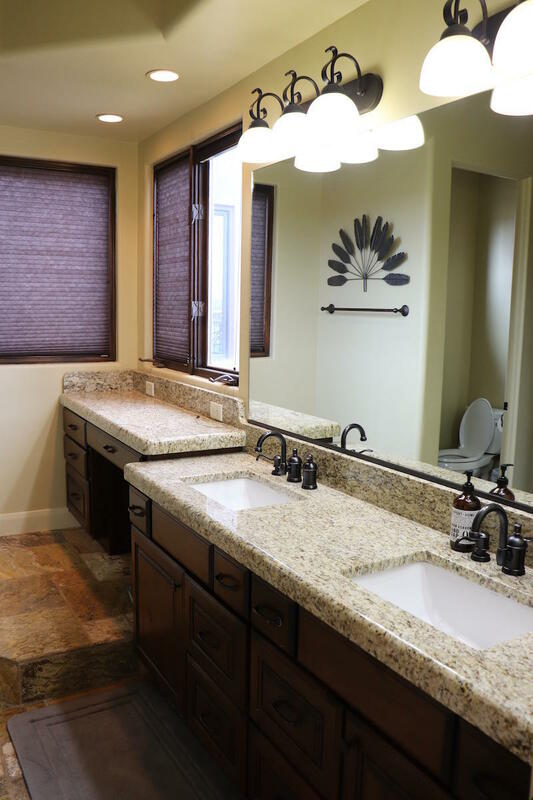 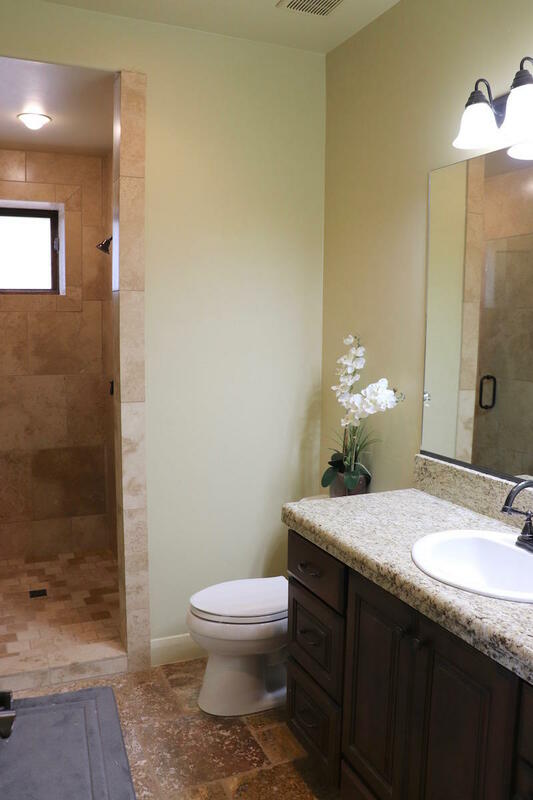 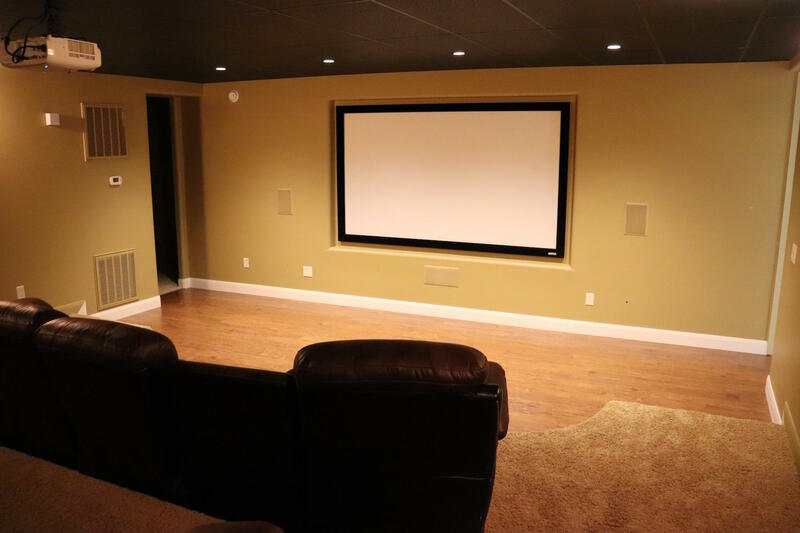 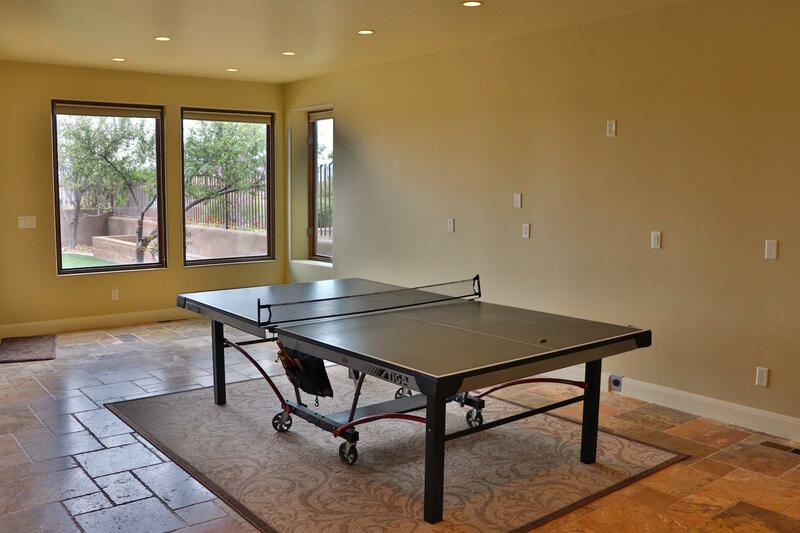 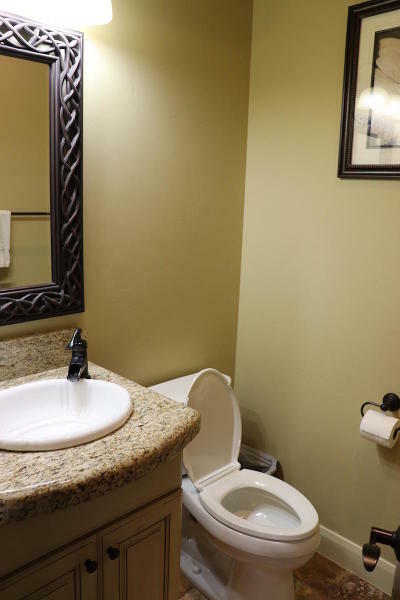 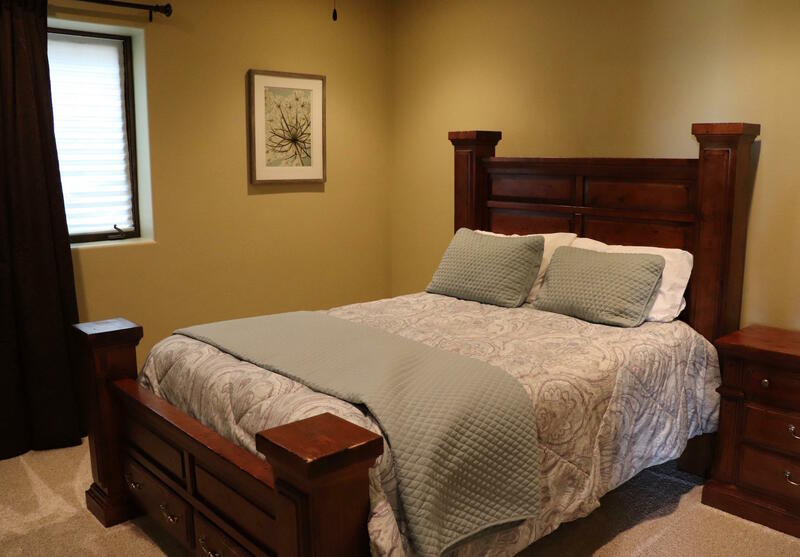 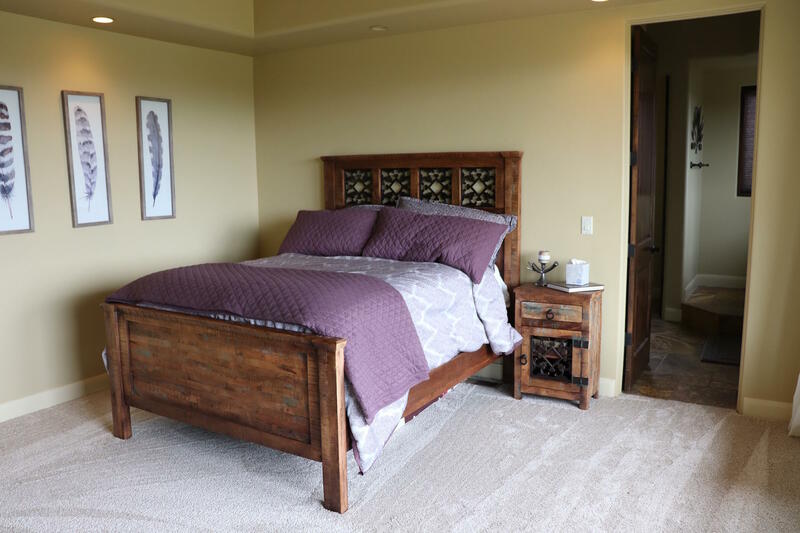 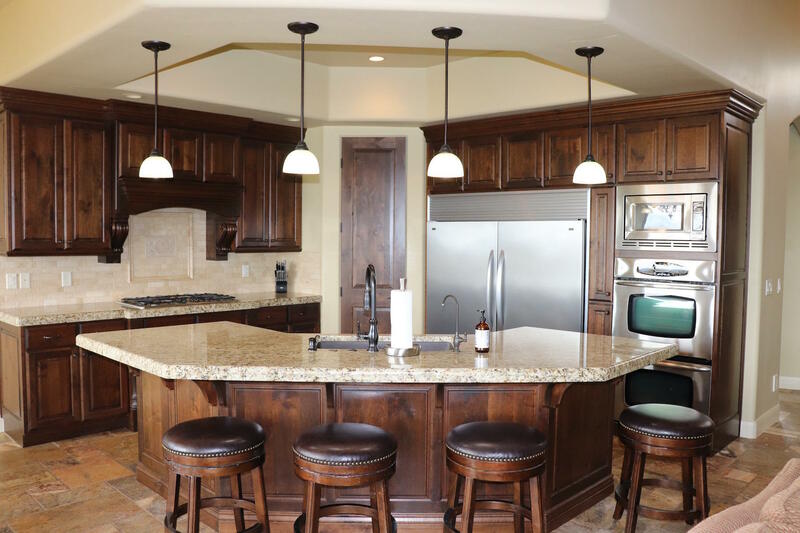 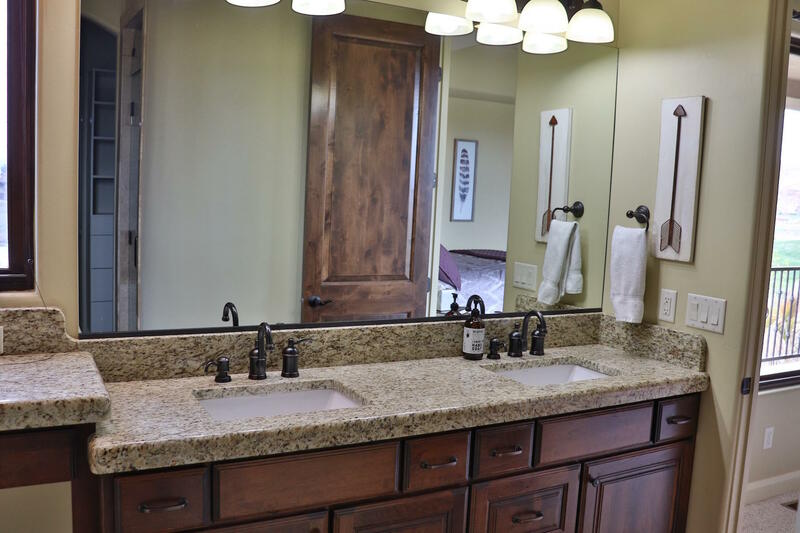 Finest upgrades including travertine tile, granite, custom tile work and more! 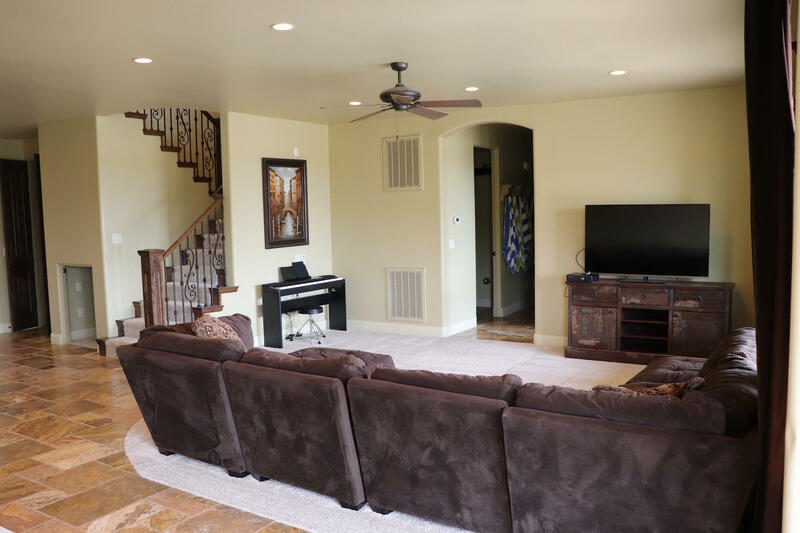 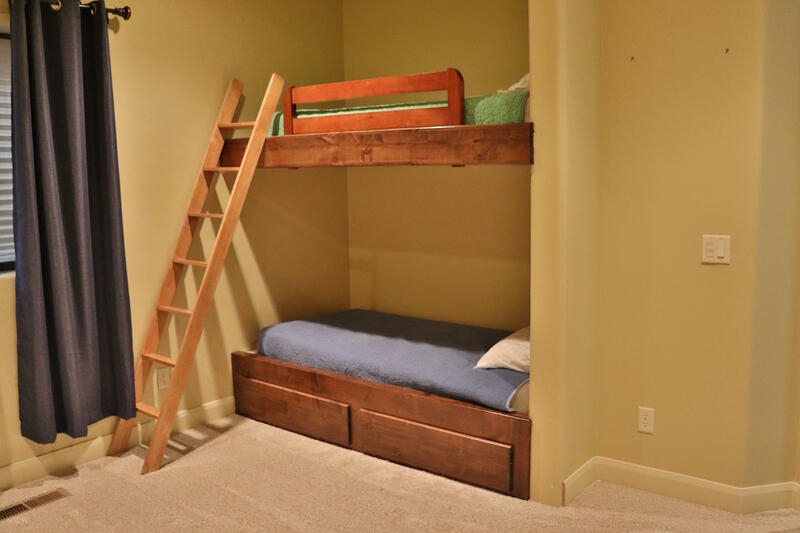 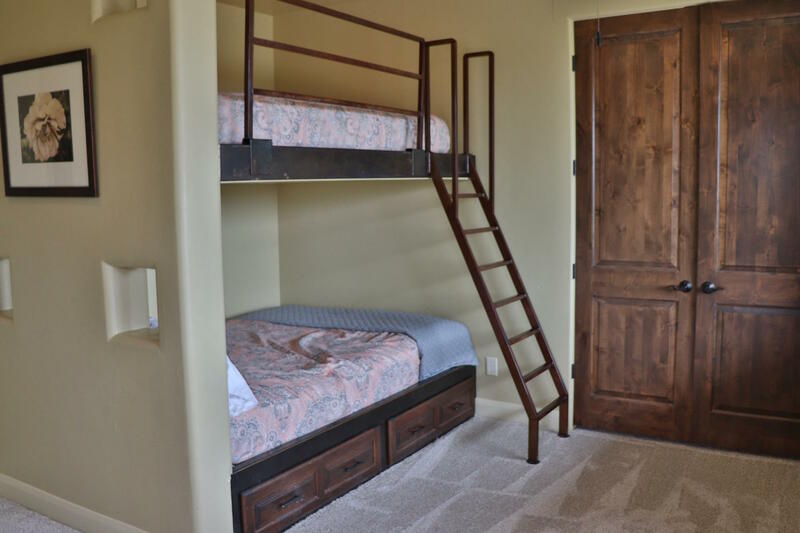 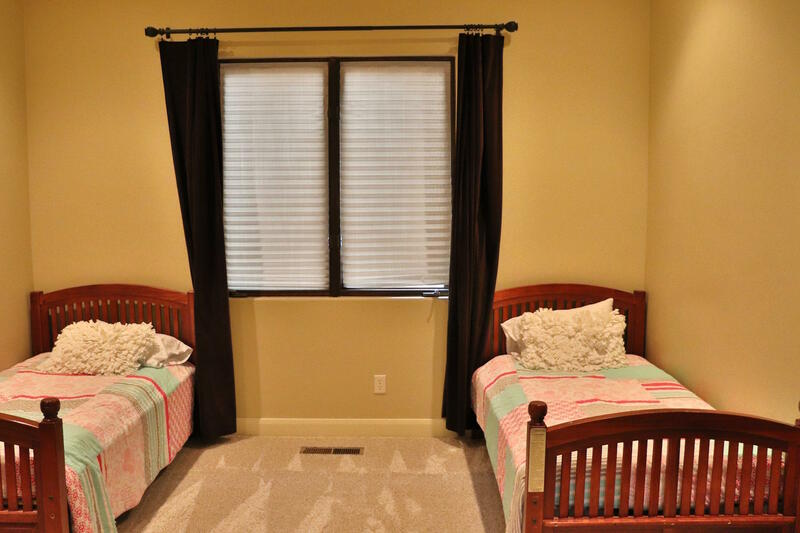 Spacious floor plan with 2 family rooms, theatre room, laundry on both levels and lots of storage. 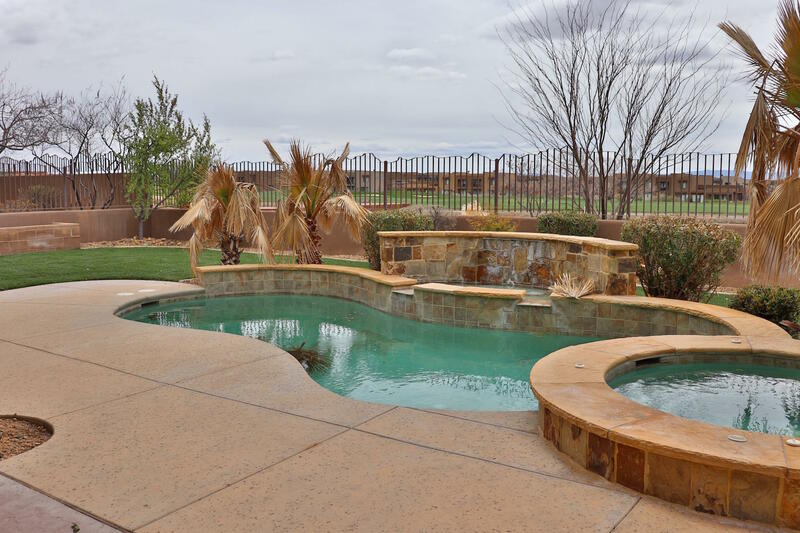 Backyard set up perfectly for entertaining with private in ground pool and spa, shower and large patio/deck.